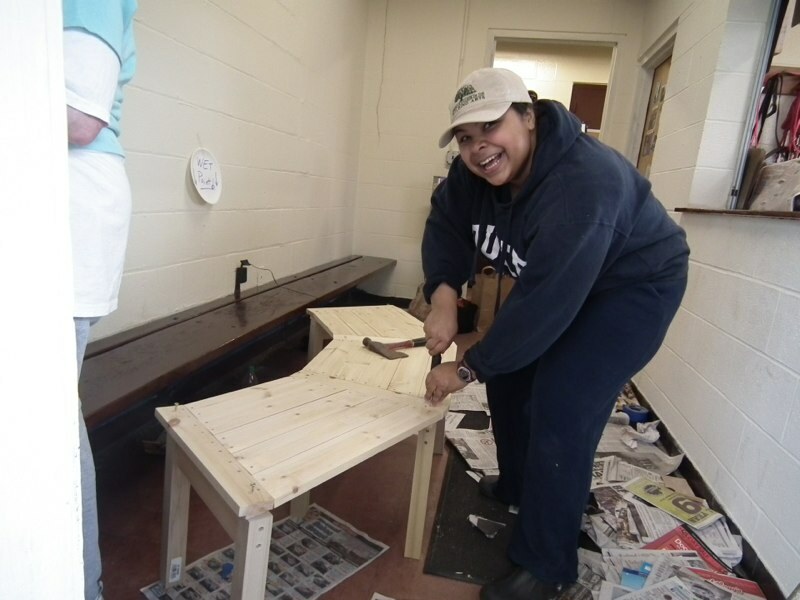 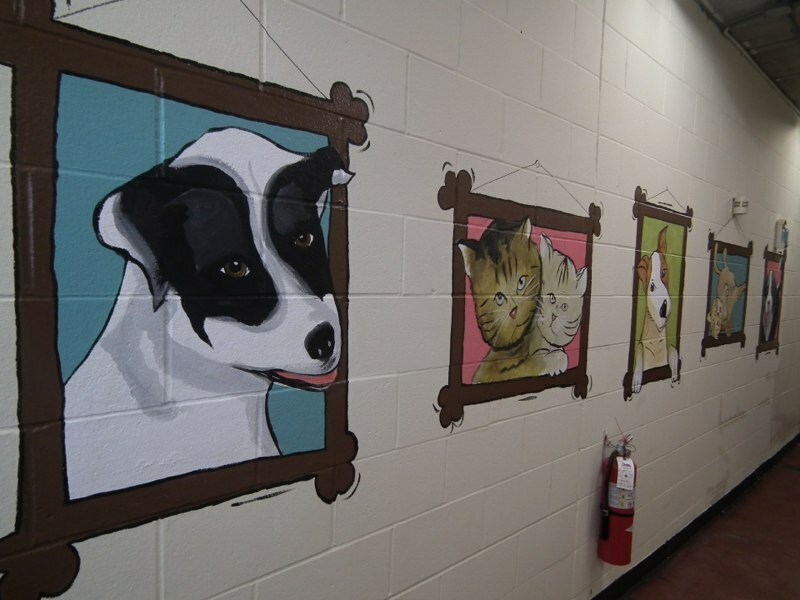 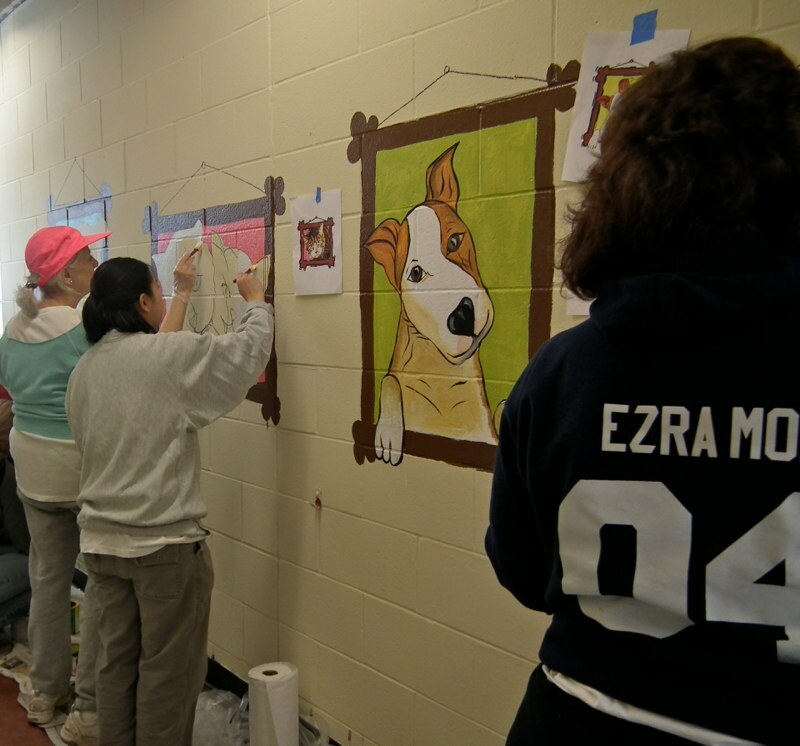 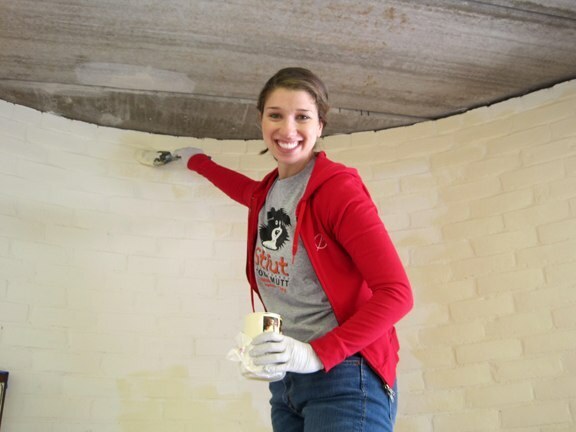 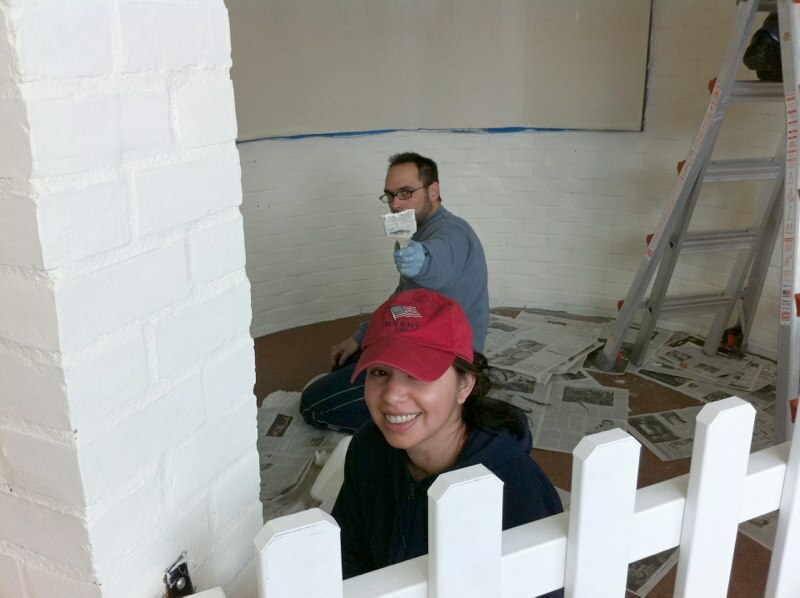 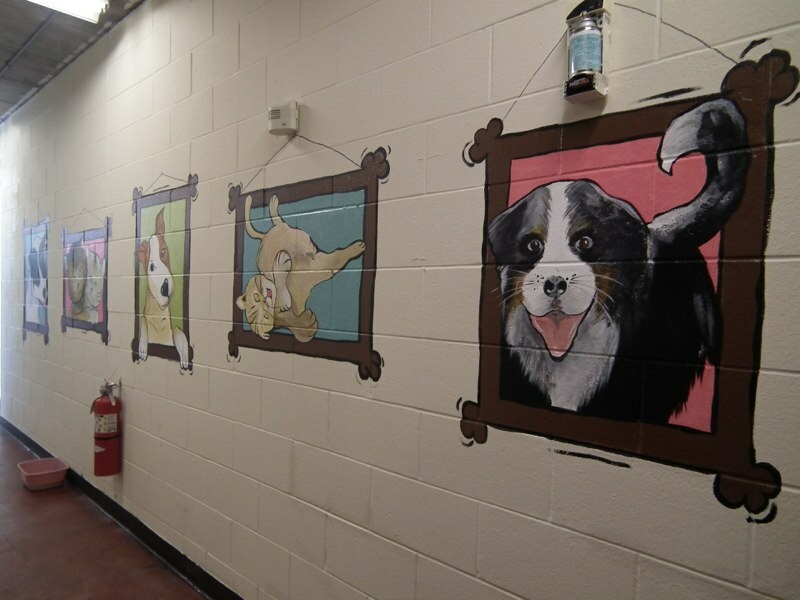 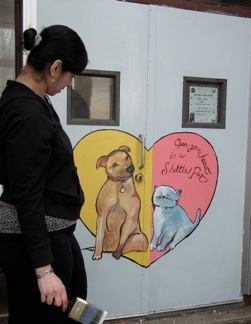 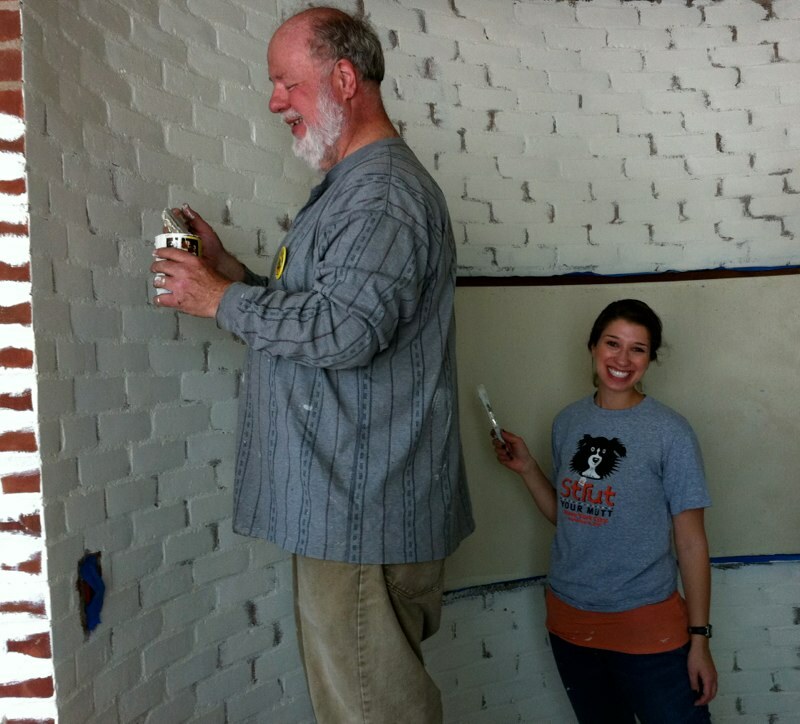 the repurposing of an unused area into a place an adoptable dog can meet Potential Adopters. 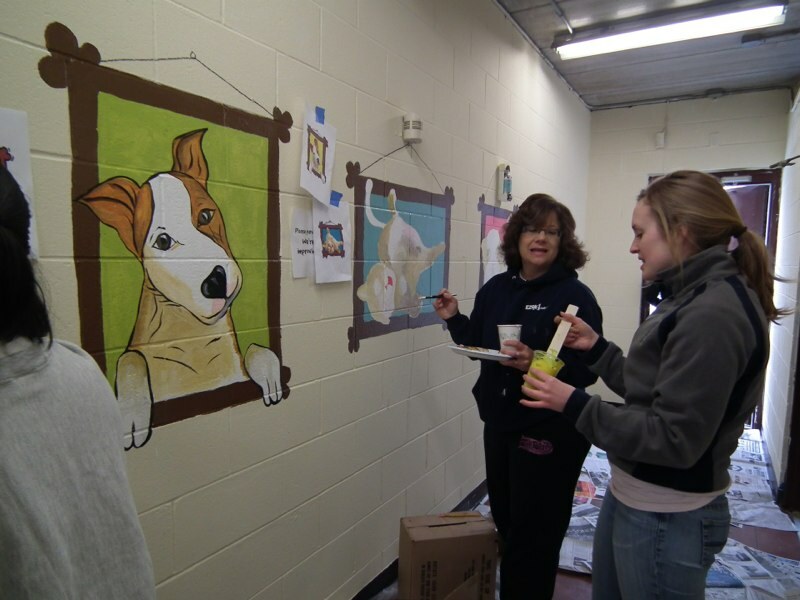 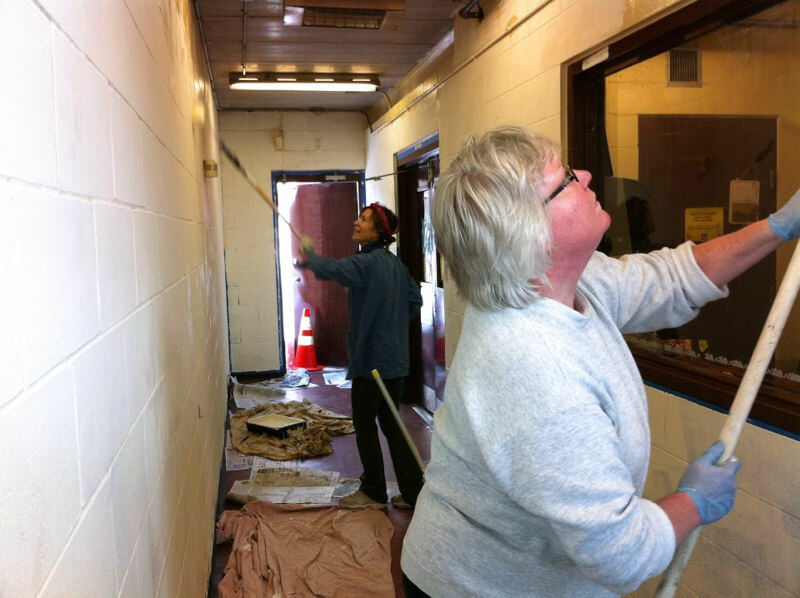 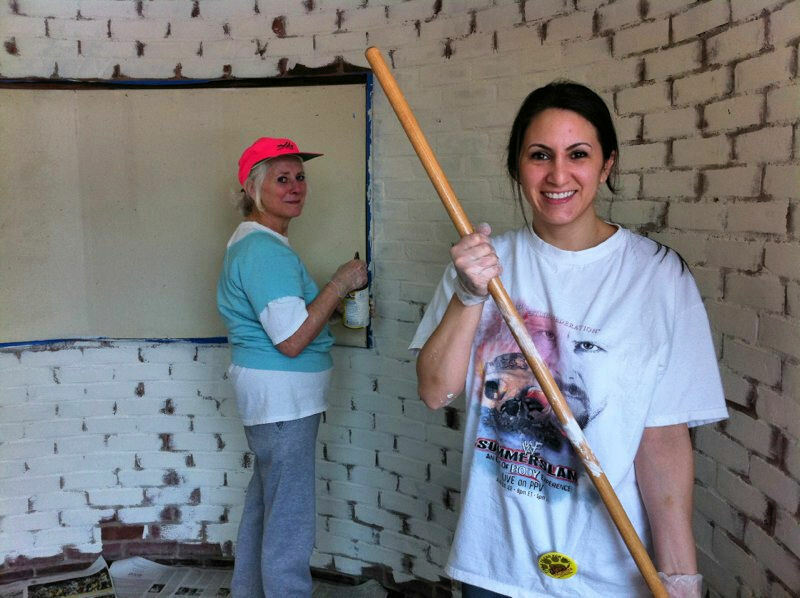 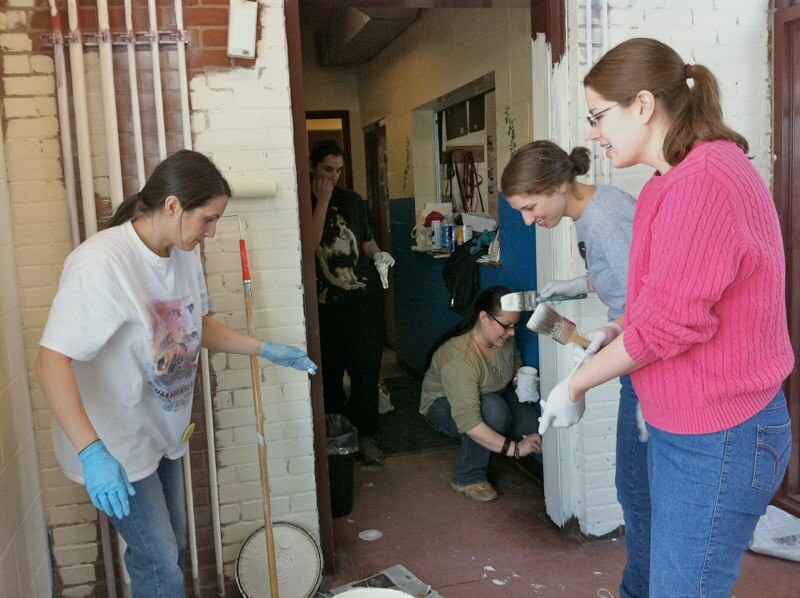 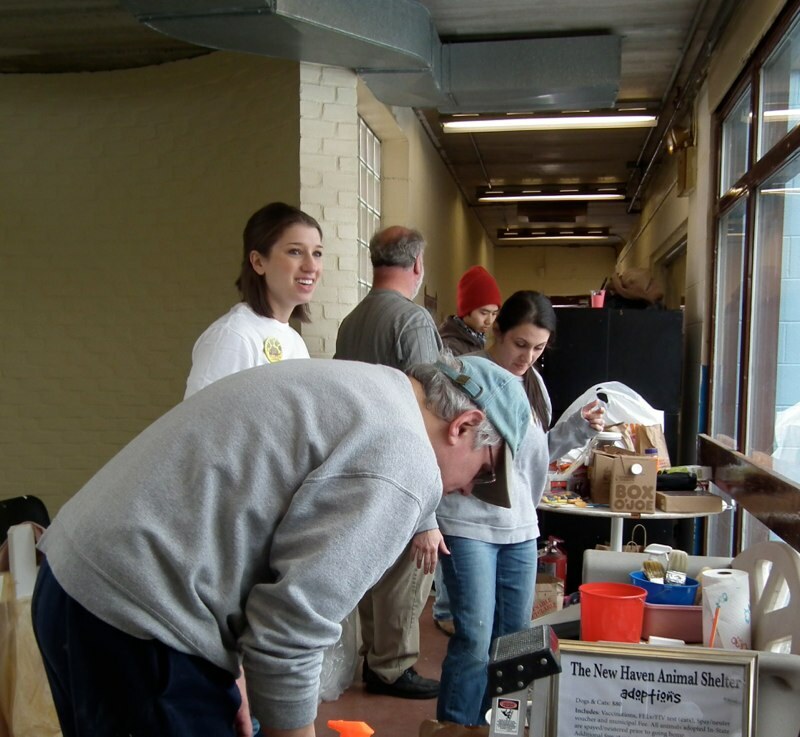 It was a big project that was held on three Sundays when the Shelter was closed. 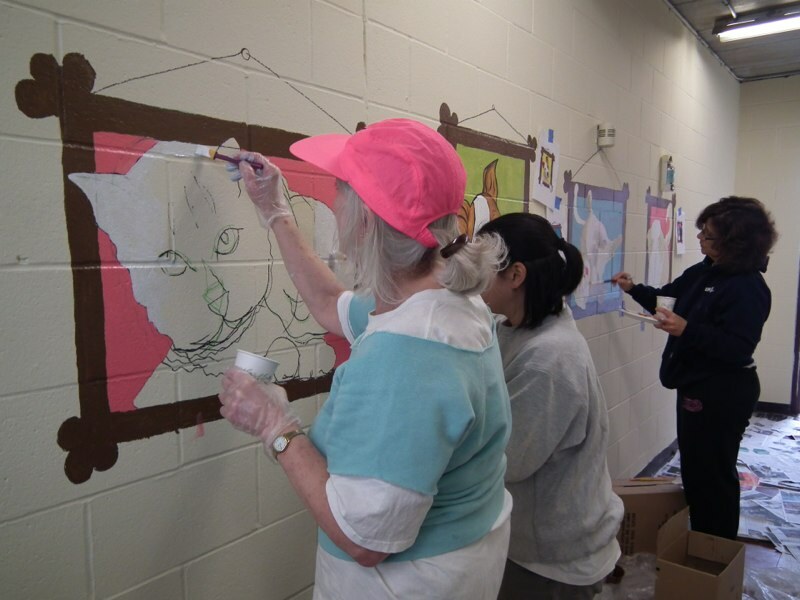 The artwork was designed by renown artist Jeanette Kuvin Oren.